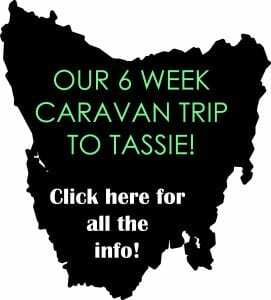 This FREE camp is located in Whroo Historic Area and is bush camping at its best! The campground is a short 8kms off the main road, just south of the township of Rushworth. 🚫 No water, power, showers or rubbish disposal. There is a small section of dirt road to camping area. Only one other camped last night so a very peaceful location! The area is also a Historic Gold Mining Site and there are many areas to explore including the old Balaclava Mine Site, Cemetery, Old Puddling Machine and the site of the Old Lewis Homestead. Very interesting and worth a look if you are staying! Here’s some more info on the Historic Area for those interested.